…is short for first feature film score! 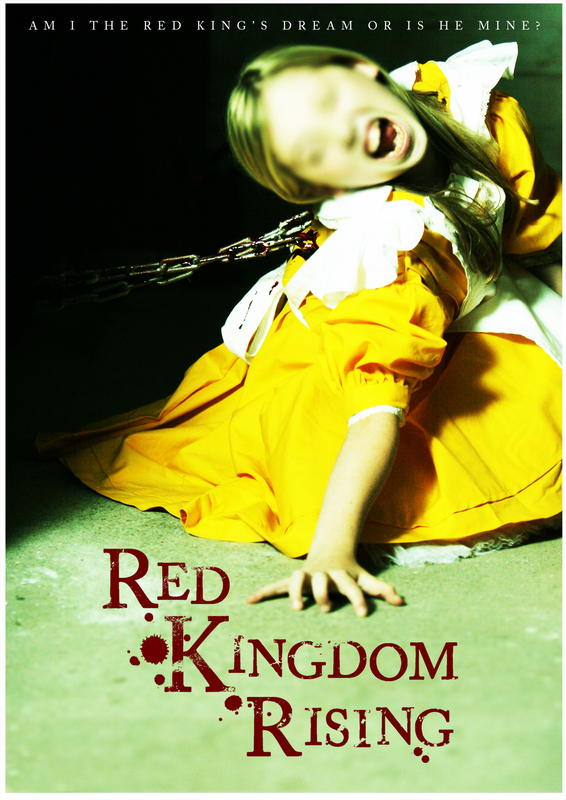 Red Kingdom Rising is a feature-length horror/fantasy film I composed for throughout summer 2011 with some rewrites in April this year. Written and directed by Navin Dev (with whom I also worked on The Falling, Red Hood and The Tree Man), it tells the story of “a troubled young woman who must finally come to terms with her horrific past as she is propelled through dreams into the terrifying fairytale world of the Red Kingdom where she encounters figures reminiscent of her memories and fears”. More information about the film can be found at the official website. Image copyright © 2012 Navin Dev. All rights reserved. Used by permission.